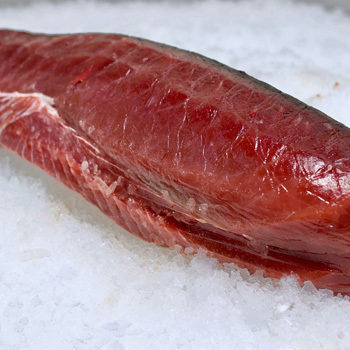 We provide restaurants with swordfish loins, snapper fillets and grouper fillets that always arrive fresh. We are committed to delivering quality and value, which is why we control every aspect of the shipping process to ensure our Atlantic Ocean fish arrive on time and with the size and consistency you ordered. Schneider’s Seafood + Meats has mastered the process of bringing fresh fish from the Pacific Ocean to Western New York. 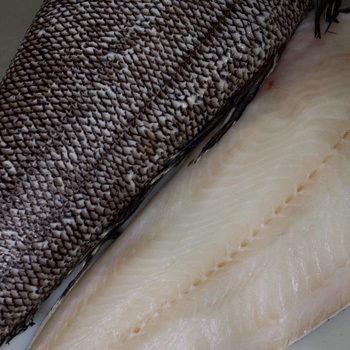 Since we control the logistical component of our operation, we are able to expertly deliver fresh Alaskan cod, King salmon, Sockeye salmon, Coho salmon, Chilean sea bass and Halibut to restaurants throughout the area. 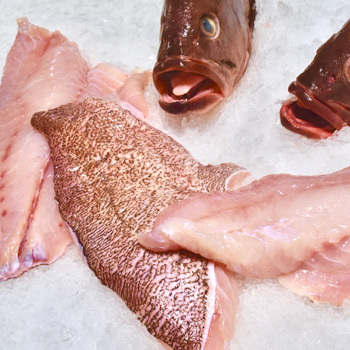 In addition to stocking a wide variety of seafood for restaurants on a daily basis, we also bring in an assortment of special-order fish that will surely help diversify your menu. Contact us for information on what is currently available. Schneider’s Seafood + Meats has proudly provided fish to some of the best fish fry spots in Western New York for many years. 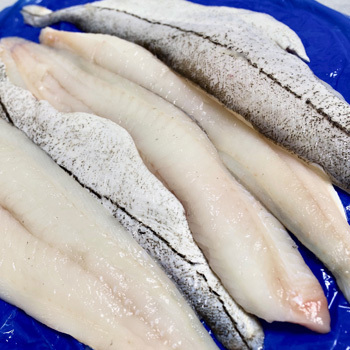 We source the finest Norwegian haddock fillets and Alaskan cod fillets to give our customers the best quality and consistency plate after plate. Schneider’s Seafood + Meats can serve as the link in the food chain between your customers and fresh seafood. As the go-to seafood wholesaler for many restaurants throughout Western New York, we will do our part to provide you with fresh and consistent seafood that will make your chefs and customers happy. If you would like to see first-hand how we can help your restaurant, we welcome you to call our office to set up a tour of our facility.